As an ex-pat Kiwi, I can hardly hide my total and utter delight when I see my fellow Antipodeans making our mark successfully in London. It was with a proud heart I lifted my wine glass on Wednesday night, (it was full of Kiwi spirit: Waitaki Braids Pinot Noir) to cheer the success of chef Peter Gordon’s new cookbook Peter Gordon Everyday. New Zealand’s ‘Down to Earth’ reputation couldn’t have been better portrayed in this treasure trove of recipes. For example, spaghetti on toast, meatballs and soft-boiled eggs make cameo appearances in the book. I just love how it brings cooking basics to the fore. Best of all, every ingredient can be sourced from a supermarket. Jeeez…it sounds like I’m back in student digs! To the contrary though - the recipes are fit for a King – Peter was off to cook for Prince Charles in a few days’ time. Peter Gordon has gone from strength to strength over the years and spoke passionately about his love for fusion cooking. As for me, I am just delighted with his perfect fusion of Kiwi food and wine in the UK. But mostly it’s the ‘Kiwiana’ of his practice that I love: the great Kiwi attitude that finds its way into each dish. Take Kopapa restaurant, for example, which is set in the heart of Covent Garden and surrounded by neighbourly friends such as Jamie Oliver’s Jamie’s Italian and Indian restaurant Dishoom. If you’re in a group and cannot decide on a food genre for the night, just mix it all up and go for Kopapa, where a feast for all tastes can be had. Peter has left a taste of himself all over London; The Providores and Tapa Room in Marylebone as well. Not only that, but he is the meat behind Kiwi founded GBK (Gourmet Burger Kitchen) restaurants. That burger you love, it’s Peter’s! 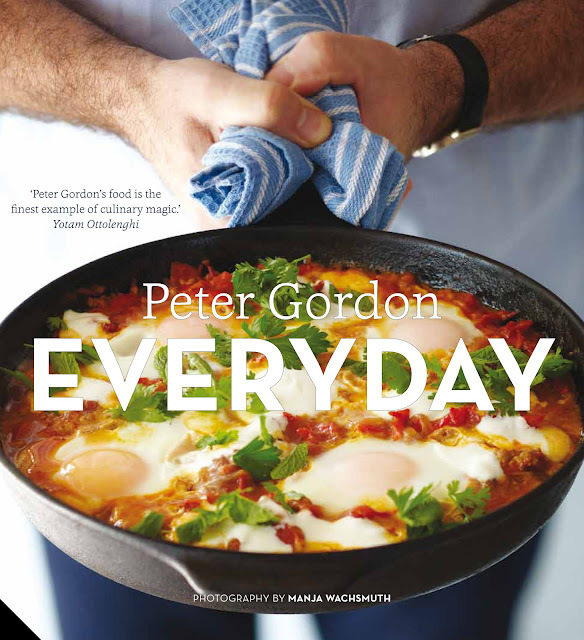 Whether it be burgers and beans, soup and stews, restaurants, books or cooking for Princes, Peter Gordon, you really have made me proud. Cheers bro! Kopapa Restaurant in Uk have menu list. Most of them are so famous.